Celebrate Dendy's 12th Birthday with $5 Tickets! It's Dendy's 12th birthday and you're all invited to celebrate their special day with $5 movie tickets and $10 premium lounge tickets! 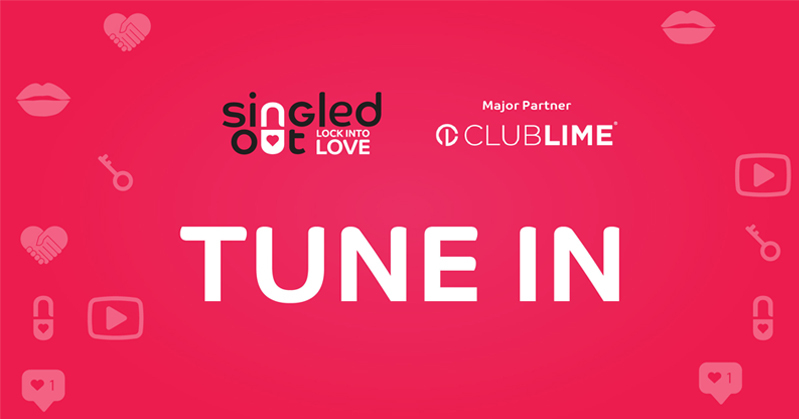 Book your tickets here! 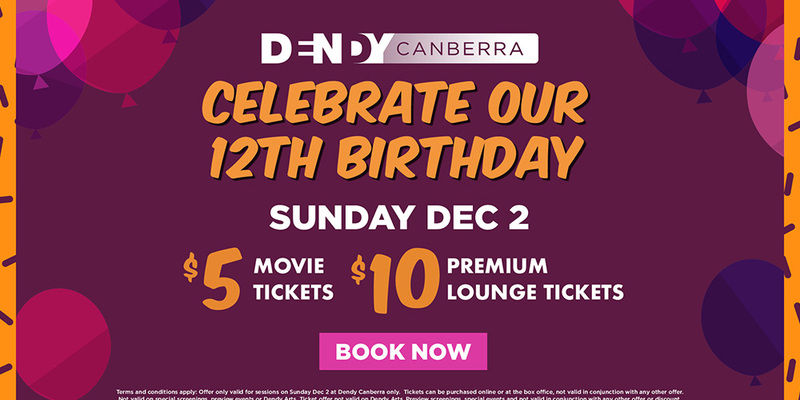 It’s Dendy’s 12th birthday and you’re all invited to celebrate their special day with $5 movie tickets and $10 premium lounge tickets!